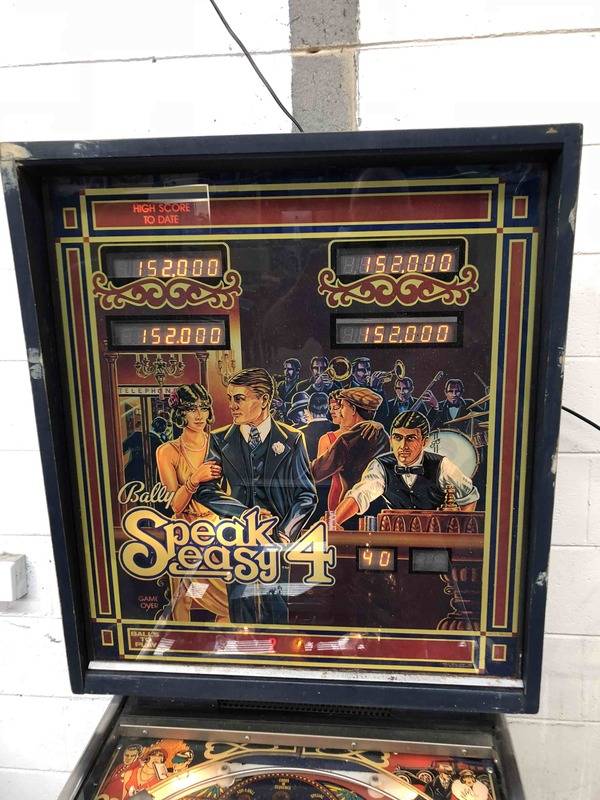 SpeakEasy Pinball Machine. 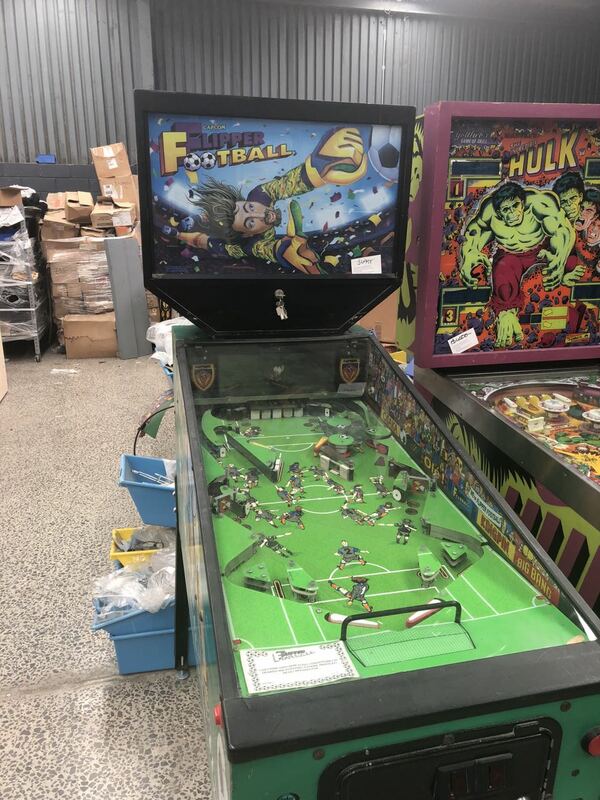 Game boots up but is sold “as-is” Auction is pickup only from “pinball-machines-australia” warehouse in bayswater. Inspection is welcome by appointment if you want it rebuild you’re welcome to arrange it after the sale is complete. If you want it shipped you’re welcome to arrange it after the sale is complete. .